Dogs are our furry family members, so shouldn't they get a vacation too? All dogs at Cookeville K9 take their turns in our big, grassy play yards three times a day. During this time they get to explore, do their business, play, and stretch their legs. This is a right, not a privilege! Cookeville K9 offers extra-large and comfortable indoor runs with shaded outdoor access. We also have a new addition with indoor-runs that are perfect for our smaller to medium sized visitors. Each dog receives plush bedding and fun music throughout the day. We encourage toys to keep your pet occupied. Cookeville K9 now features Petairapy. Petairapy is a ultraviolet germicidal irradiation air purification system, which is a UVC light technology that protects the kennel from viruses, pollen, dust, bacteria, mold, pet dander and odor. We know that socialization, mental stimulation, and exercise are important for your dog. Current pampering options are noted below. Cookeville K9 is constantly brainstorming new ways to entertain your pup! Fido Frolics -$2.50 Walk around the premises. Rover Romping- $4.00 Extra one-on-one playtime with fetch, frisbee, tug-of-war, soccer and more. Yappy Hour- $2.00 Special frozen treat for your pup. Options are: chicken broth pupsicles, or frozen yogurt. Snuggle Time- $2.50 15 minutes of snuggling, kisses, petting, brushing, and one-on-one attention for your pup. Busy Toys-$2.50 Busy toys provided to your pup. This could be: twist-n-treats, Kong Wobblers, Omega Treat Balls, Bob-a-lots, mushroom feeders, or bouncy bone busy buddies. No dog will play with the same toy 2 days in a row! 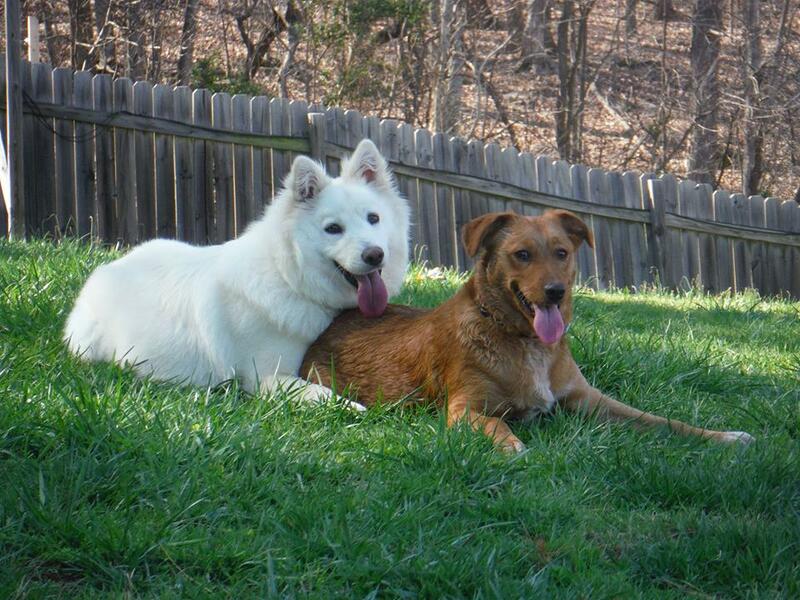 **NEW ENRICHMENT** PAIRED PUPPIES- $4.50 - Rover romp but with a paired with friend. We pair your dog with another "pair-able" pup for playtime together. This can be dependent on if we have other dogs available. This will also be the alternate option to social hour if we do not have more than 1 pup. Social Hour- $10.00 Any dog that is invited into social hour must first pass a meet-n-greet. Social hour will be a full hour of playing with other dog-friendly boarding members, under the supervision of an attendant. Social Hour will be regulated by participants' size, number of participants, and in some instances, play style. Play time can be weather-permitting and also staffing permitting. Dog Art- $20.00 Performed on sturdy art paper, dogs are encouraged to paint with their paws (utilizing non-toxic finger paints) and receive delectable treats. A basic bath is given after this activity. A great art piece to display in your home or give as a fun gift to a friend. Busy toys keep your dog occupied by making them work for a delicious treat! Our go-to Kong filler is kibble, mixed with canned, and top with peanut butter. To make it last even longer, we FREEZE them! Yum, yum! Cookeville K9 -n- Friends welcomes any belongings you wish to bring to make your pup's visit more enjoyable. All medications are given free of charge at the direction of the owner. Syringes for insulin injections for diabetic dogs will need to be provided.